Every book has a story. Not just the story contained in its text, but the story of how that particular book was created, manufactured, distributed, and read. 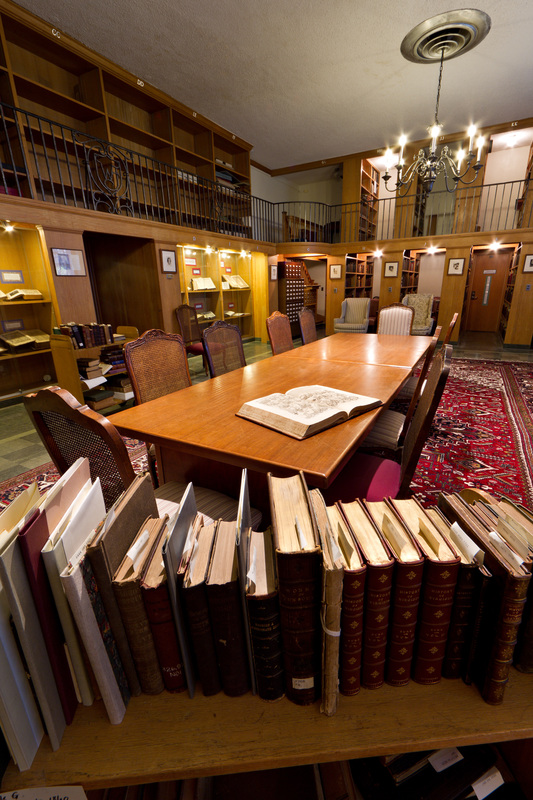 In this course we’ll learn the histories of 25 books from Wake Forest’s Rare Books Collection—including a 13th century Latin manuscript, the Nuremberg Chronicle, the King James Bible, a 17th century Shakespeare folio, Denis Diderot’s Encyclopedie, and early editions of works by Galileo, Isaac Newton, Jane Austen, Charles Dickens, and many more. We’ll also learn the process of how books were made, from the medieval scriptorium to the 19th century steam press. And we’ll consider the impact of print culture on six centuries of European and American history. A list of individual class topics and optional readings will be provided. 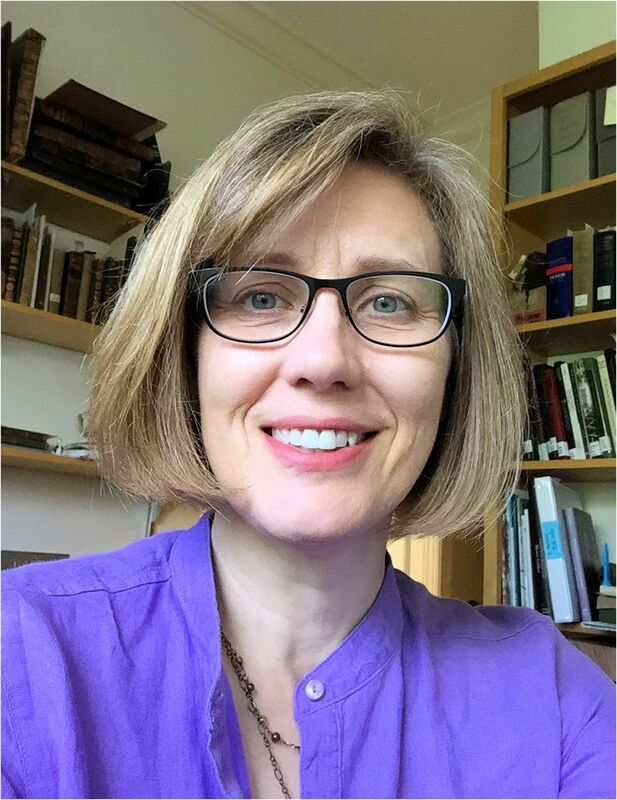 Join ZSR Library’s Curator of Rare Books Megan Mulder for this fascinating and interactive look at human history through its material texts.